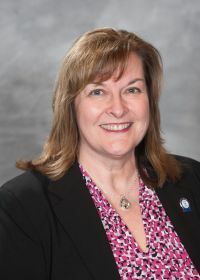 Ms. Julie Righter Dove | CALEA® | The Commission on Accreditation for Law Enforcement Agencies, Inc.
Julie Righter Dove has been the Communications Coordinator for the Lincoln, Nebraska Emergency Communications Center since 1997. Prior to her appointment, she served in various capacities within the agency, starting as a police dispatcher in 1975. Commissioner Dove received her degree in Telecommunications Systems Management from the College of Saint Mary, Omaha, Nebraska and is a certified Emergency Number Professional (ENP). She is an active member of the Association of Public Safety Communications Officials (APCO) International, having participated on many national committees and served as a Regional Representative on the APCO Board of Directors. 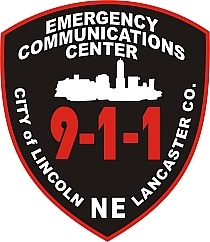 The Lincoln Emergency Communications Center has been CALEA Public Safety Communications accredited since July 2002.